What you will get with this Service? Hello, I have been working as a full time freelancer (Virtual Assistant) since 2010 with different freelancing market place. I can assist you with all kinds of data entry, SEO (on-off page) web research, Product Entry, directory submission, blog commenting, Social Media Management and all admin related tasks. This list is not comprehensive, please contact me if you require something else! I have worked with a worldwide IT company for 4 years as Social Media Manager. 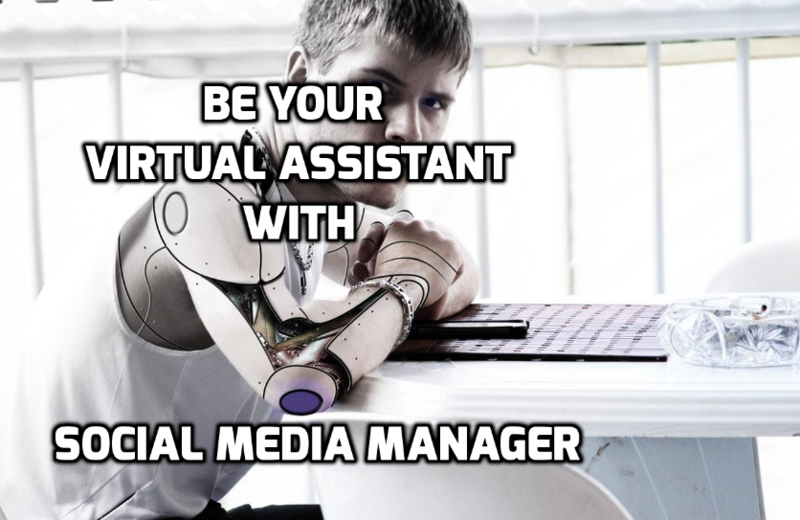 Be your virtual assistant / social media manager for 2 hr is ranked 5 out of 5. Based on 6 user reviews.